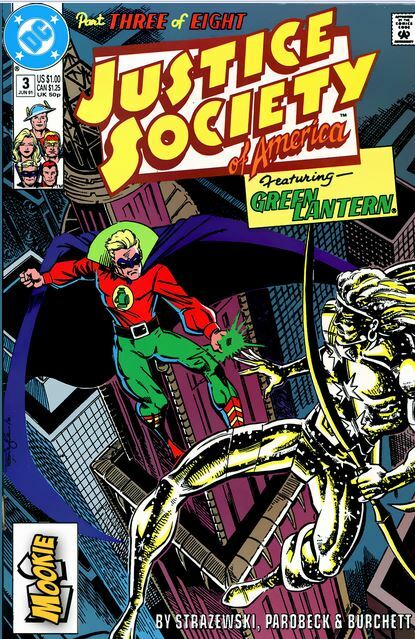 From last issue, we rewind a bit because the Black Canary and Green Lantern storylines overlap. So, once again, an energy creature is created and this creature soaks up electricity causing a citywide black out. One of those affected is Alan Scott and his tv crew. 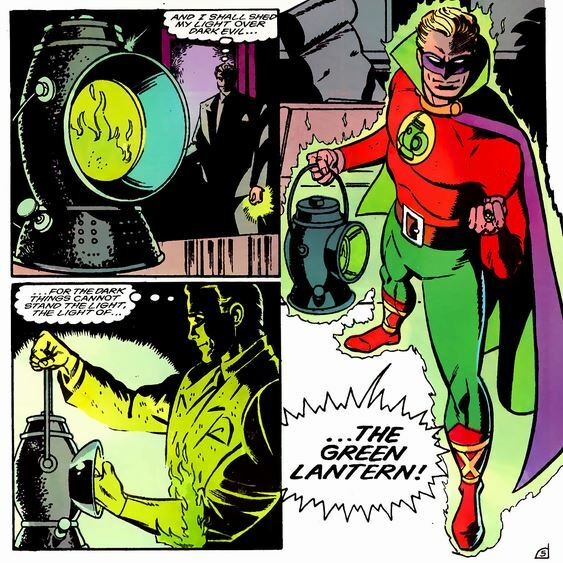 When Alan Scott is affected Green Lantern is bound to look into it. Grundy sees GL and gets distracted. 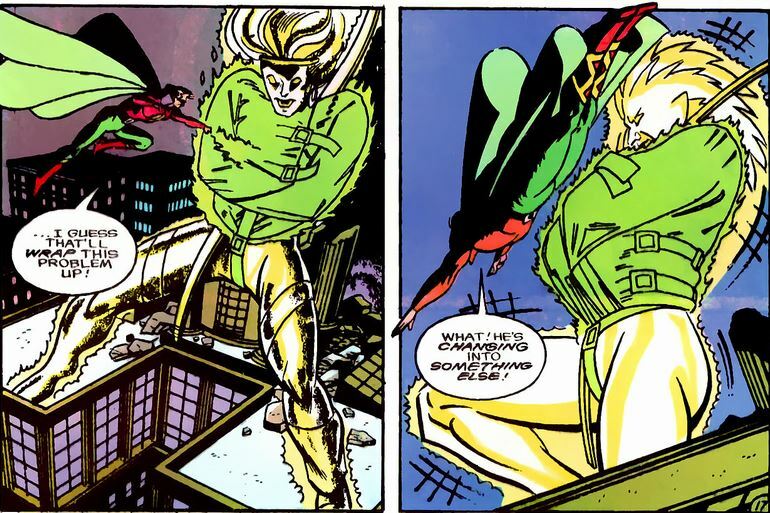 Canary pounces on him as seen last issue but she gets conked by some thugs from behind. 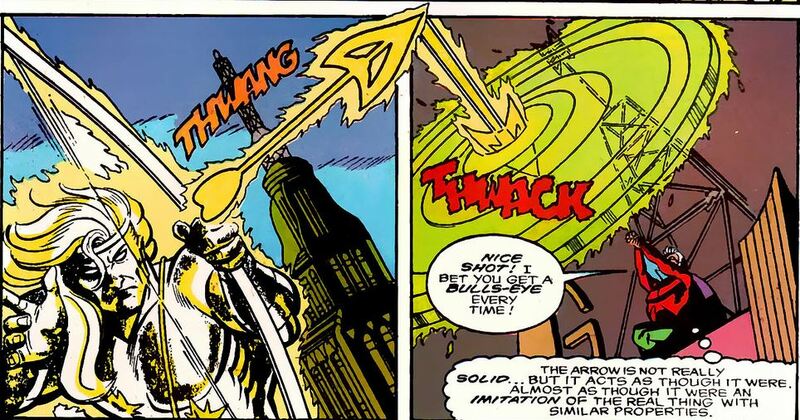 The energy creature known as Sagittarius attacks GL. 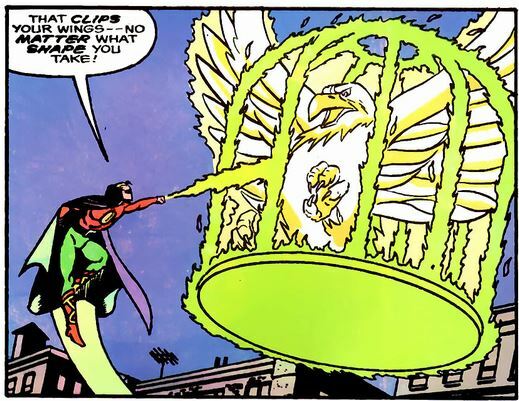 The creature transforms into a Phoenix but GL can handle that too. 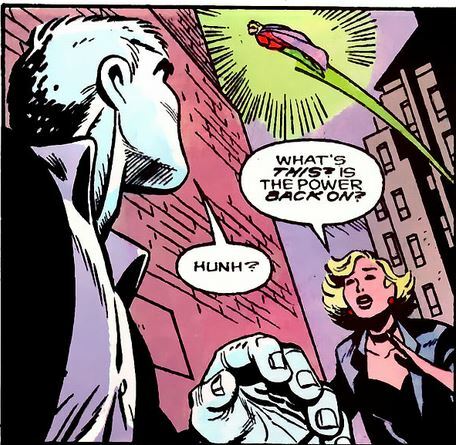 At this point, Grundy does what all Hulk-like landbound creatures do against fliers: he picks up something big and throws it. And just like that, sweet victory is stolen from the Green Lantern. He gets knocked out but his ring floats him gently to the ground right into the arms of Grundy. 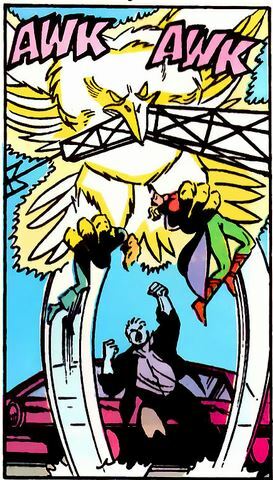 Well, almost, just as Grundy is about to tear GL apart, the energy Phoenix swoops down and grabs both the Green Lantern and Black Canary.